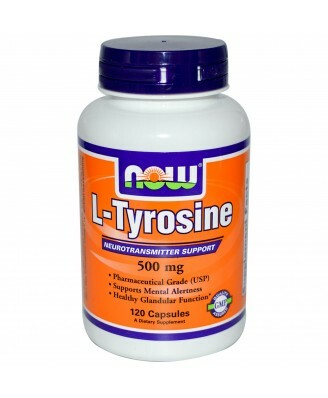 L-Tyrosine is a non-essential amino acid. 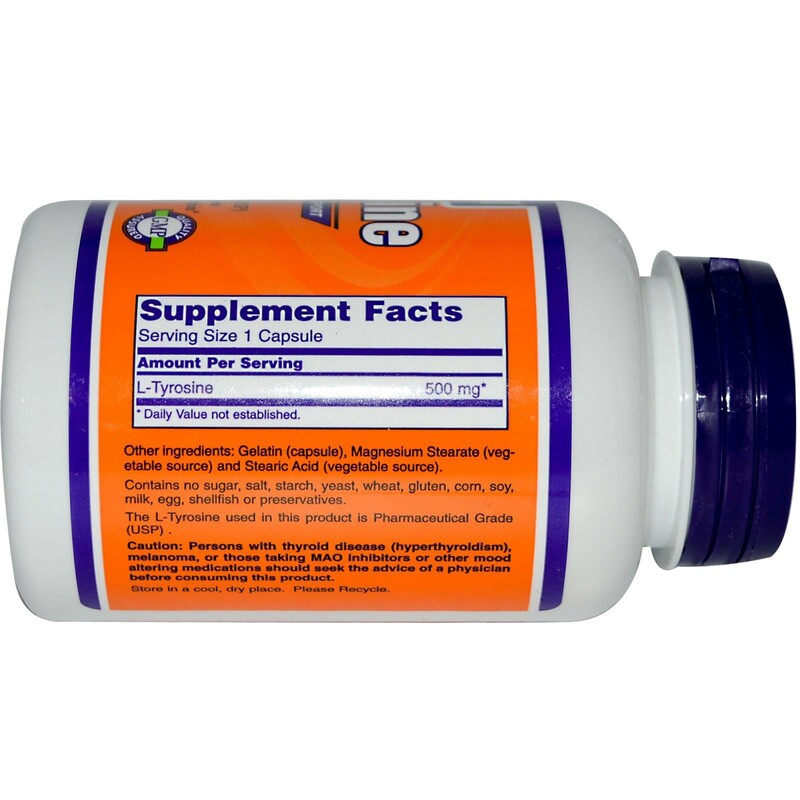 As a dietary supplement, take 1 capsule 1 to 3 times daily, preferably between meals. 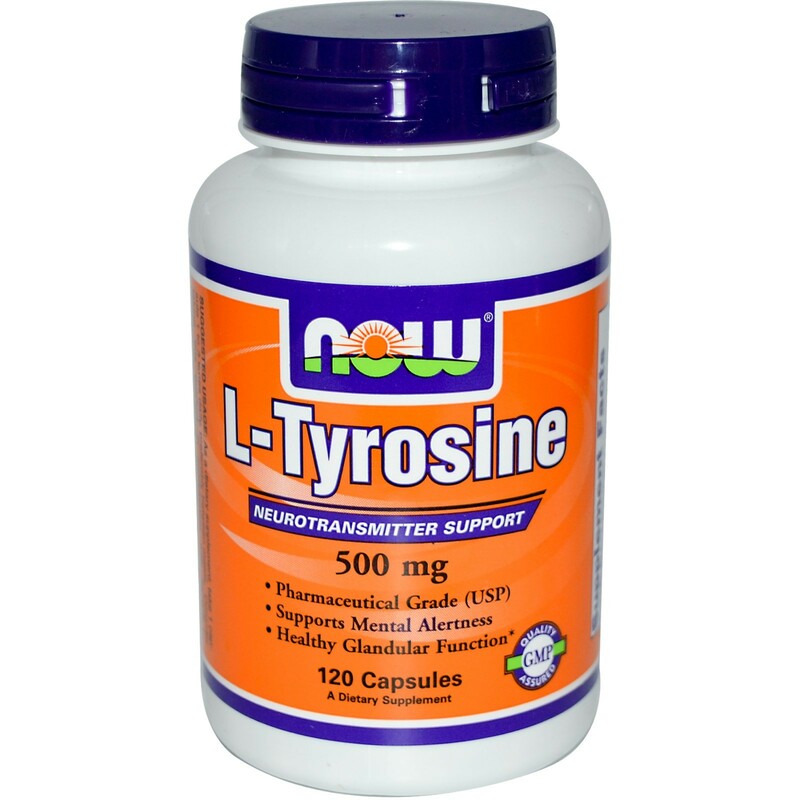 Persons with thyroid disease (hyperthyroidism), melanoma, or those taking MAO inhibitors or other mood altering medications should seek the advice of a physician before consuming this product.